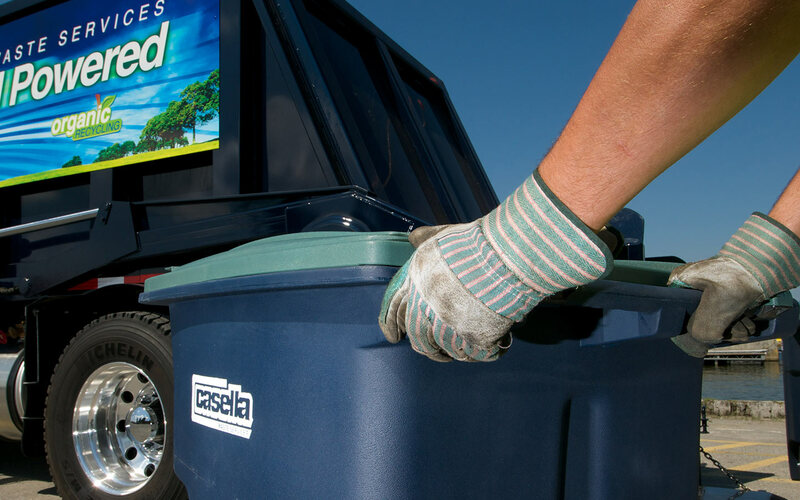 The Town contracts with Casella for Trash, Recycling and Organics Collection. Monday and Tuesday are our regularly scheduled trash collection days in Wenham. When holidays fall on a Monday, all collection will be delayed by one day. Please click the link below to access the 2019 Holiday Trash Collection Schedule from the Department of Public Works. Please contact the Department of Public Works at 978-468-5520 x.6 or email DPW Administrative Assistant Sheila Bouvier at sbouvier@wenhamma.gov with questions. 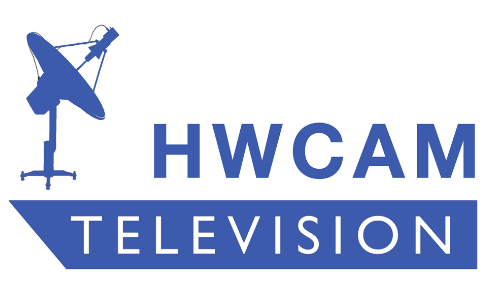 Visit the DPW page for information on all available services.